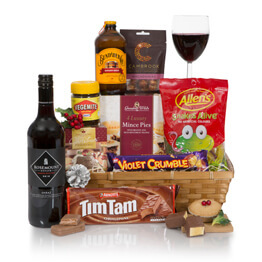 See more Australian themed hampers and food gifts from Australia. Celebrate Christmas Aussie style! 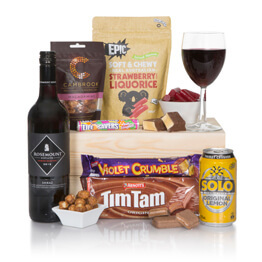 Send family and friends in the UK and Europe this Australian themed Christmas hamper. 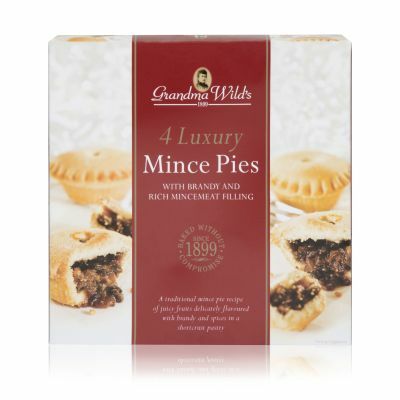 Luxury mince pies and a Christmas cake teamed together with some delicious food & wine from down under. 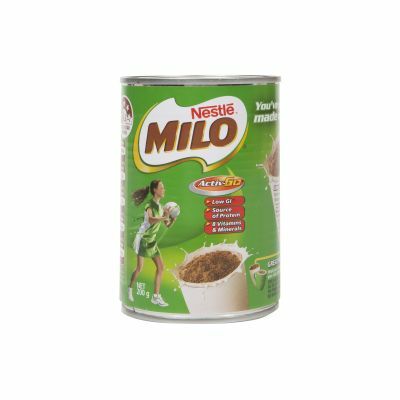 Includes Tim Tams, Milo, Violet Crumble and other classic Australian food brands! 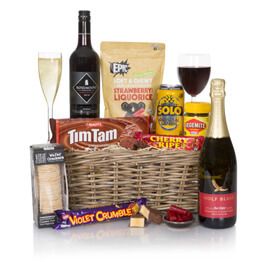 This hamper will earn you 118 Hamper Points. Except that for the second year running, they have not arrived on the day I asked for, everything was lovely. 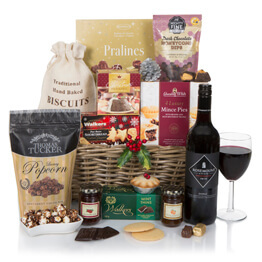 The content of the hamper was well displayed on the website. 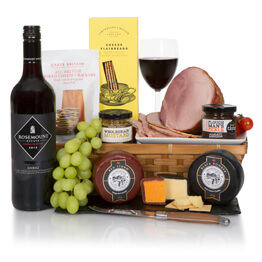 A very efficient service with the hamper arriving well within time, content exactly as chosen, attractive presentation and excellent tracking of the hampers progress to delivery. I would certainly use this company again and recommend it to others. Thank you. 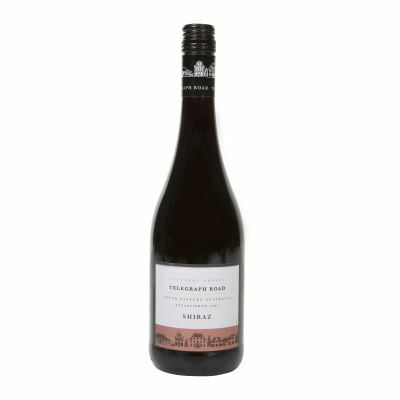 Our daughter moved to Cornwall recently and we wanted to send some local products. 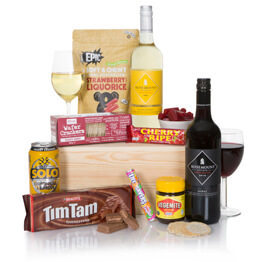 The contents of this hamper are some typical Australian products, which is exactly what we wanted - a reminder of our daughter's home country. 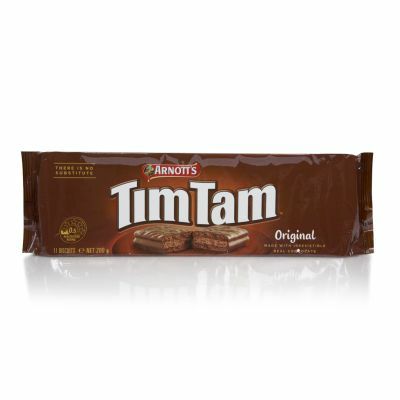 Sent to family in UK who were delighted with contents eg wine and Tim Tams. Arrived early on the day requested. Would use this service again. Was great to be able to send a dedicated Australian theme hamper. Exactly as described and as per the picture, a little Ausie joy. Delivery was perfect . I can only tell you from your picture and explanation of contents. The receiver would be the person to give you a review. Very happy with the service and the items inside the hampers. Good selection to choose from. Delivered on time and followed up as recipient was not home on first attempt. Can track delivery as to when and where gift is. This is the second time we have sent a gift with Hamper.com and will continue to do so. 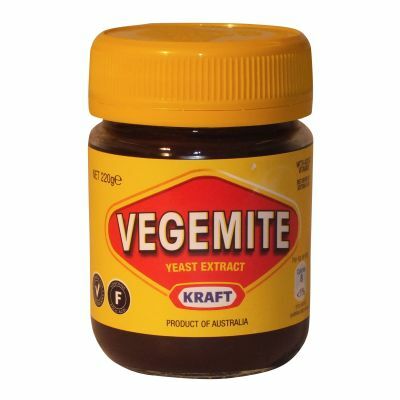 We were looking for a hamper with an Australian theme for our daughter who is living in London. We did extensive online research and chose the seasons greetings from down under because of the product mix, value for money, and reviews. Our daughter was thrilled to receive it and said the hamper was filled with 'yummy stuff'. 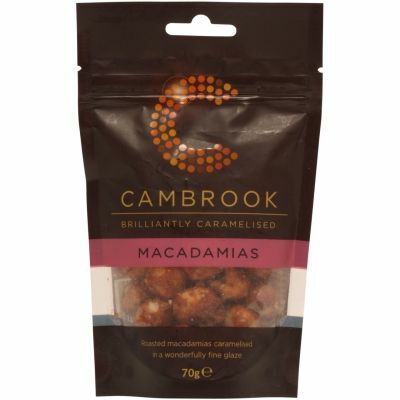 Great value product - good quality items presented well in a carton covered with clear wrapping- this is the third one i have ordered for my aussie son living in uk over 3 years and we are never disappointed- will order again next year! Always a happy ending on time delivery with great products. Easy transaction, prompt delivery. Would definitely use again. 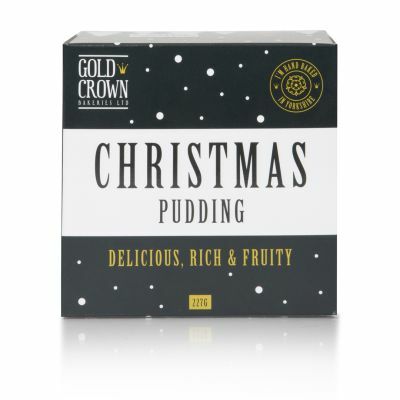 All good, except Christmas pudding was from UK ! We were very impressed by the contents and quality of the Christmas basket. 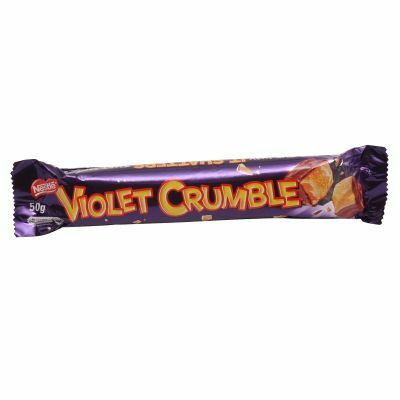 Our elderly family in England were in shock and awe on how lovely it was and say they cannot wait to sample the little goodies. Thank you for your product as we can not fault it in any way and yes we do "shop around" but always keep coming back. Thank you! !